First let me offer my apologies to my lager followers. I'm aware I promised more lagers this year and so here is the first of a few to follow. This one is from Guangzhou, China's third largest city and home to over 14 million people. Pearl River Beer, also known as Zhujiang domestically, is one of the leading Chinese beer brands. It's named after the river that runs through the middle of Guangzhou and also provides the water, albeit from the spring before it gets polluted, for the beer. The Zhujiang Brewery is one of the biggest production facilities in the world, which lets them pump out over 1.5 billion litres of beer a year! The beer certainly pours like a mass produced lager! The pour is a quite a light yellow colour with only a very light fluffy head. The head is brilliant white, but incredibly short lasting! After maybe 2 minutes there was no sign of the head left behind at all. There was also a conspicuous lack of carbonation rising to the surface which is a little odd. Pearl River is one that I'd keep in the bottle. Onto the nose and it was better than I expected. There was actually quite a reasonable amount of grassy hops. It wasn't the dominant aroma though, that honour went to some quite sweet grains (potentially rice?). I also thought there was a slightly astringent quality to it as it warmed, letting it warm is definitely not something I recommend though! Not an offensive nose, but nor is it alluring. 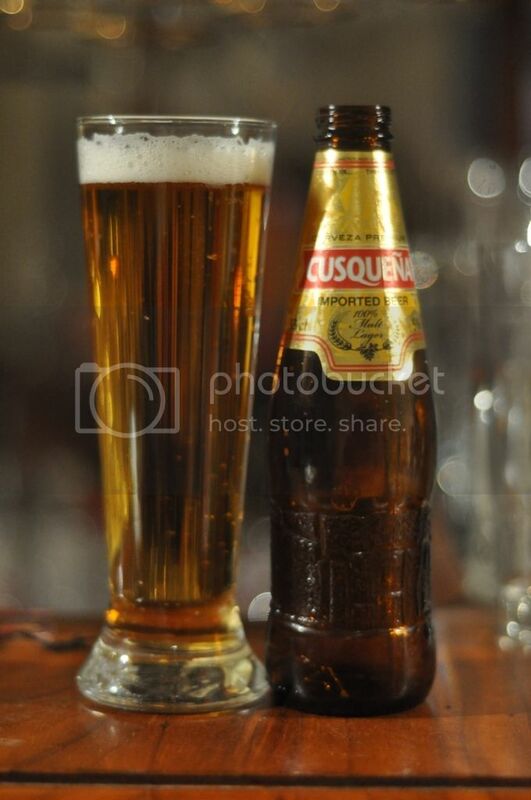 China is known as one of the worlds biggest consumers of beer, in part due to their enormous population. With that in mind you'd imagine the beer would be quite drinkable. 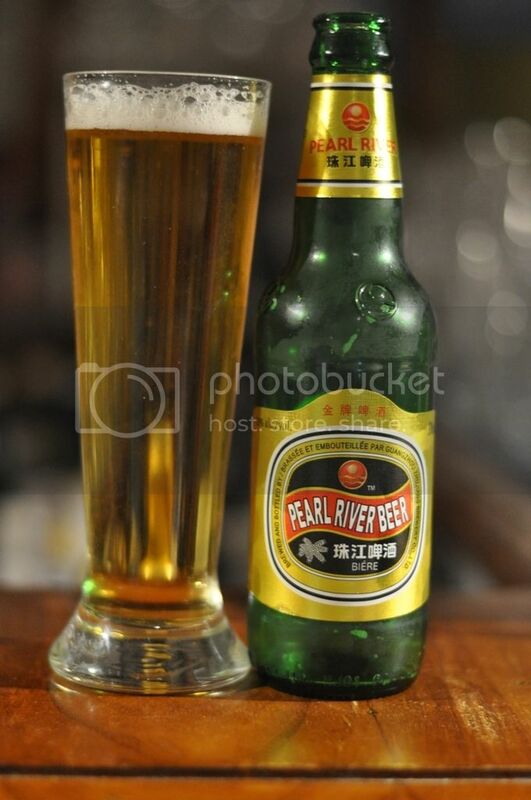 Pearl River certainly is; the body of the beer is thin and under carbonated, even by lager standards, while the flavour is slightly sweet initially and cloying by the end of drinking. There is some bitterness from the hops but it's minimal to say the least. Pearl River is not the worst lager ever, however neither does it fit into the category of a good lager. The overall sweetness becomes a little cloying over the course of drinking. Although I imagine with food it would be OK. I suppose if you're stuck in China this may be an acceptable option, it's of a similar standard to Tsingtao. I wouldn't suggest anyone bothers to seek this out though, it's nothing overly exciting.